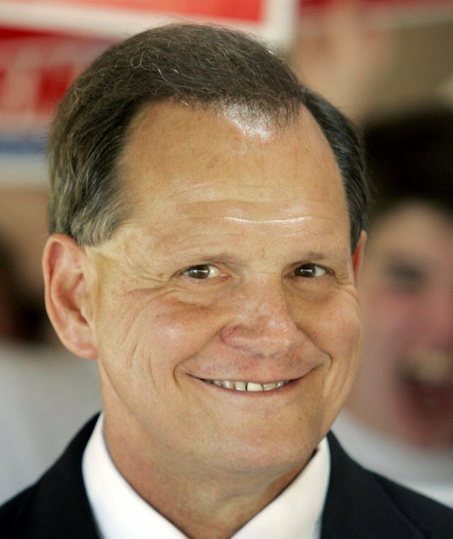 From the Alabama hill country to the state’s Black Belt, Roy Moore, the Republican senate candidate accused of sexual assault of a 14-year-old, seems to be losing ground to his Democratic opponent Doug Jones. Howell Raines, the legendary Alabama newsman, reports on the final days of the election campaign. Also: It’s been a big week for Russiagate special counsel Robert Mueller. Bob Dreyfuss discusses the guilty plea by Trump’s former National Security Adviser Michael Flynn, and the subpoena for Trump’s associates’ records at Deutsche Bank, notorious for money laundering—two developments with ominous implications for the president. Plus: Two ways to interview a Nazi: on the one hand, The New York Times recently did a profile of “the Nazi next door,” portraying him as an ordinary guy; on the other, Gary Younge confronted Richard Spencer, America’s leading white supremacist, on video. With Gary’s help, we compare and contrast the two approaches.